Meet the beautiful Cindy. 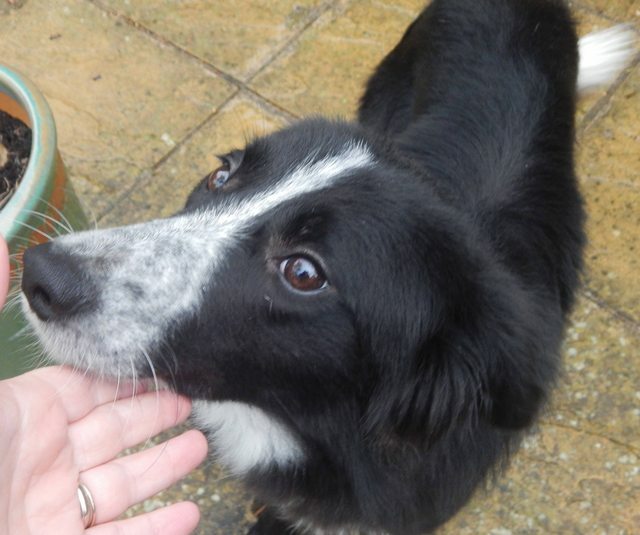 She’s an 18 month old female Collie who’s a darling girl. She can be a bit shy on first meeting but she soon finds her feet and loves cuddles. She’s good with other dogs and can live with older children (12+) She would suit an experienced, quieter household who can help build her confidence. Cindy has been spayed, vaccinated, microchipped, wormed and deflead. To apply to adopt Cindy, please see our own website. 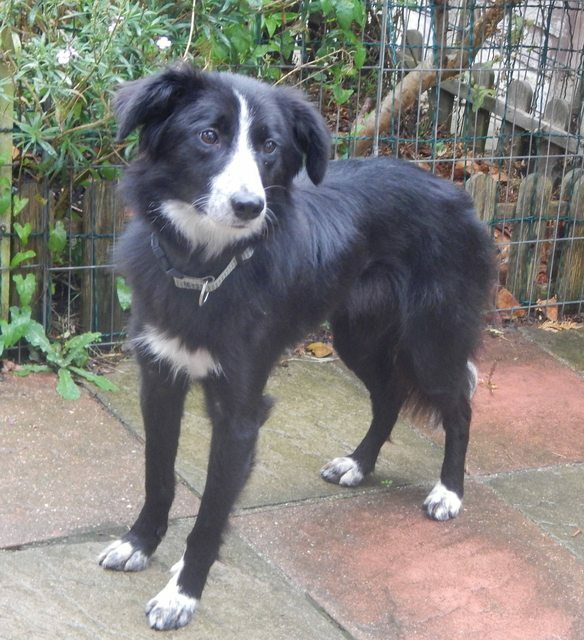 Cindy is in foster in East Sussex.